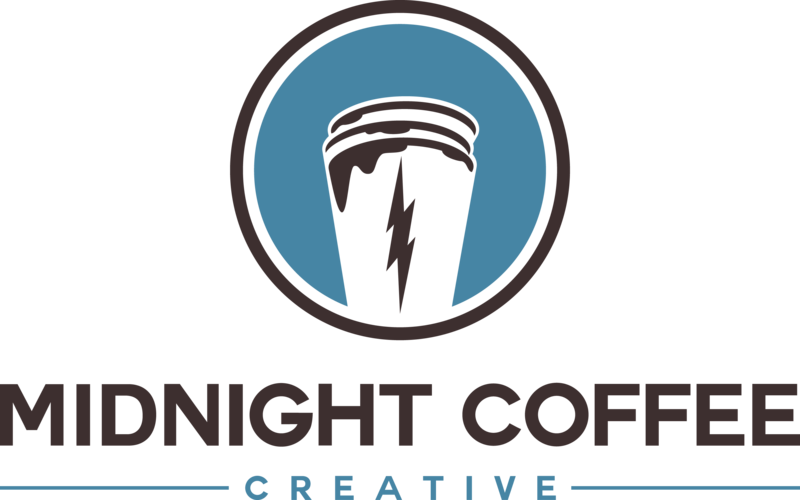 Please Log In to view your Midnight Coffee Creative estimates, invoices, and payments. Please Log In to view your Midnight Coffee Creative projects. Please Log In to view your Midnight Coffee Creative documents.